Sell my junk car or other vehicle in Kailua, HI. 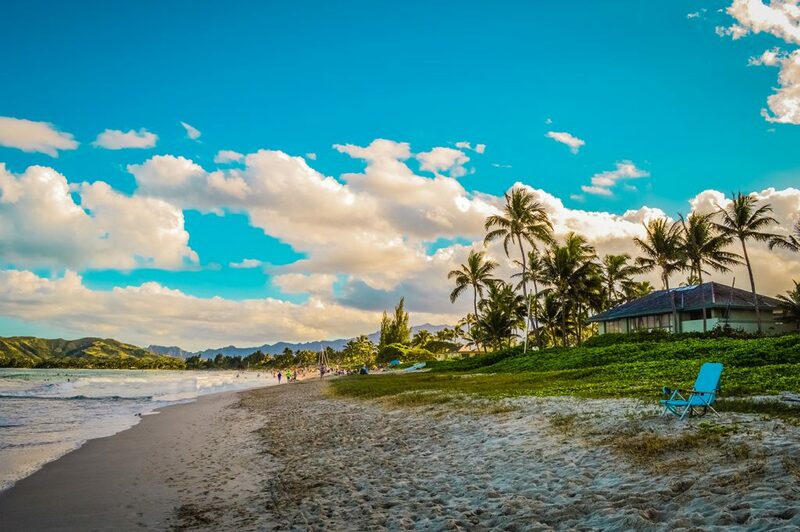 A town on the eastern island of Oahu with long stretches of sand, parks and beaches. We can sell your junk car to a local dealer and get you cash on the spot for your junk car. We take any kind of car in any condition in Kailua, we also accept trucks, vans, SUVs, motorhomes, RVs, hybrids, trailers, boats on trailers, construction equipment, motorcycles, off-road vehicles, and personal watercraft vessels! Selling your car to a licensed dealer or recycler in the Kailua area can and does make a huge difference for the environment. Sell your car today online and we’ll help maximize the amount of cash you can get for your junk car, and towing away that unwanted vehicle is always free. Need Help filling out your Hawaii Title? Click Here for detailed instructions on how to sign your title.